Recently, the data of 143 million consumers — including Social Security numbers, birthdates, driver’s license numbers and much more — was compromised during a massive Equifax security breach. And with this breach, there is one subject on everyone’s mind: security. The effects of this breach are certainly long-lasting, both for the affected consumers and Equifax. However, the breach forces every company to ask a critical question: If huge companies such as Equifax, Target, Home Depot and others can be breached, are we at risk too? SMBs are not safe from a data breach. In fact, 50 percent of small businesses have been breached within the past 12 months. The time to rethink IT security is now, but what action should you take? Use two-factor authentication. Sixty-three percent of data breaches result from weak or stolen passwords. Many SMBs have only one layer of password protection. Two-factor authentication confirms user identity by using two different identifying factors, which might include combining a thumbprint with a password or a one-time SMS text. Create companywide security policies. Do you have a formal security policy in place? If not, create one, and if one is already in place, review it with staff regularly. Employees are your first line of defense, so train them to recognize and protect your company from threats. Keep software up to date. Cyber criminals thrive when discovering outdated software because they open up weaknesses in your system. Ensure that updates are completed regularly because an out-of-date computer is instantly more at risk than a fully patched computer. Invest in cybersecurity solutions that fit your business needs. What solutions do you have in place to protect you from a security breach? Could these solutions be better? If you aren’t sure, speak with an MSP to ensure that you have identified any potential weakness and have implemented solutions to mitigate that risk. Create and practice a business continuity plan. Ideally, preventive measures will ensure that a security breach won’t occur, but it’s still important to be prepared. 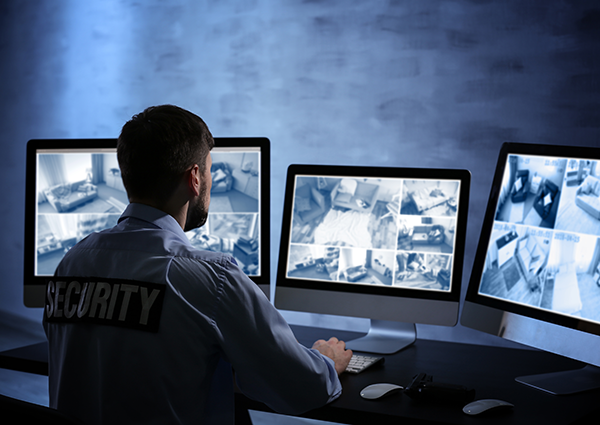 Run drills of the plan so that your staff understands their role during a security breach and everyone is prepared to mitigate loss. Do you have questions about how to rethink your existing security approach? If so, we can help. Contact us online or call 212-931-0705 today.